Basements are more and more used as living and bedroom areas and having issues like mold or mildew growing in damp carpeting and a health issue can occur. The first step in trying to remedy the problem is to figure out what type of problem you are dealing with and where the water, if any, is coming from. Brewer Contracting ( formally United waterproofing ) has been repairing homes in SE Wisconsin since 1953. ken Brewer personally has 35 years experience in all aspects of commercial and residential waterproofing. A damp, basement can be a breeding ground for mold and can damage your finished basement and even your foundation. No matter what your basement may need, Brewer Contracting has the products and experience to give you a drier, safer and more comfortable basement. Most basements are roughly 1 third of your entire households available space. 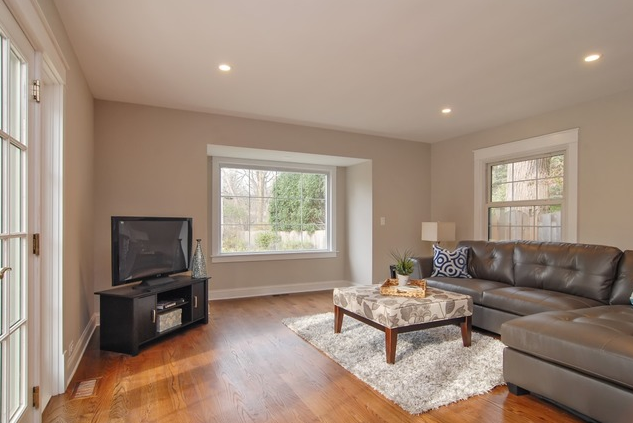 You can gain 500 to 800 sq ft. You can benefit from a basement remodel when wanting to increase space in your home. Utilities are usually close at hand reducing the costs associated with installing them, adding heating and cooling are light adjustments and unlike attic renovations, stairs are usually already constructed leading to them. There are still issues when renovating your basement. Since your basement is below-grade it is subject to water and moisture. Mold and mildew are common and natural lighting is low. Before you do anything with your basement renovation, waterproofing is essential and contacting a contractor to inspect your basement for waterproofing needs is important. Brewer Contracting is an expert it both Basement Remodeling and Water Proofing. Looking to possibly sell or update your home and are looking to add value to it? Contact Brewer Contracting for the help and expertise you want. Updating countertops, kitchen and Bath renovations or even adding an additional room or update an unused space can increase the value of your home. It has been said that remodeling your kitchen can give you the most increase in value for your home’s value. 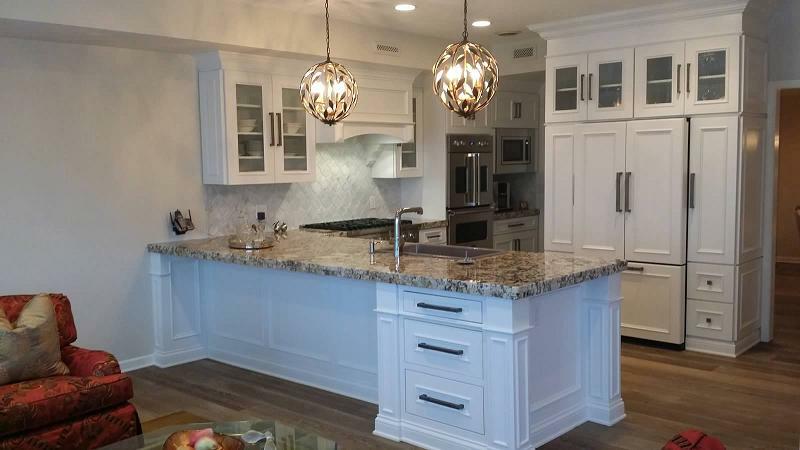 An investment in updating the design and cabinetry of your kitchen along with flooring and appliances has been know to offer a large return on your investment. Along with your kitchen, your bathroom is one of the most used rooms in your home. Upgrading the shower, bathtub or sink are simple ways to add value. Updating the flooring or even adding an additional bathroom to your home will increase the value. 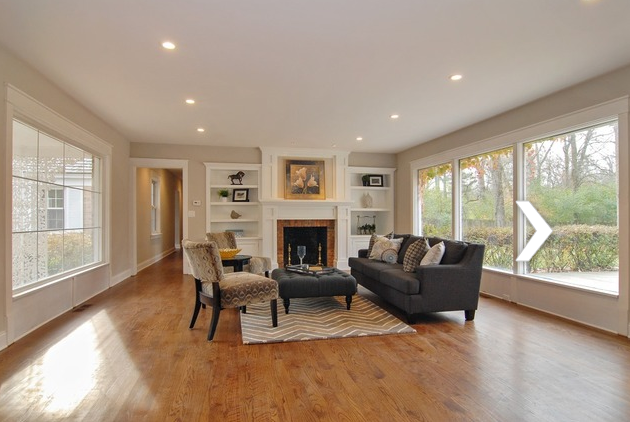 Unfinished basements and attics offer a huge increase in living space in your home. It is basically a blank slate for you to be able to add just about any space you desire. 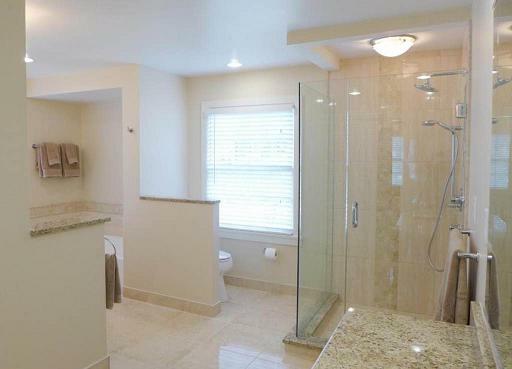 From additional bathrooms, bedrooms, living rooms, home office, work out area and more. Your options are enormous.